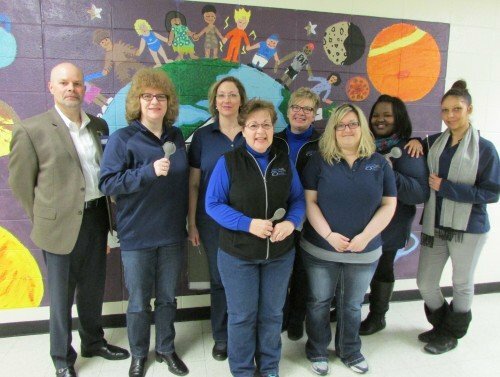 Children at the Rockfield Elementary School in Wisconsin were the first to benefit from a new team of freshly certified children’s vision screening volunteers from Satisloh North America. 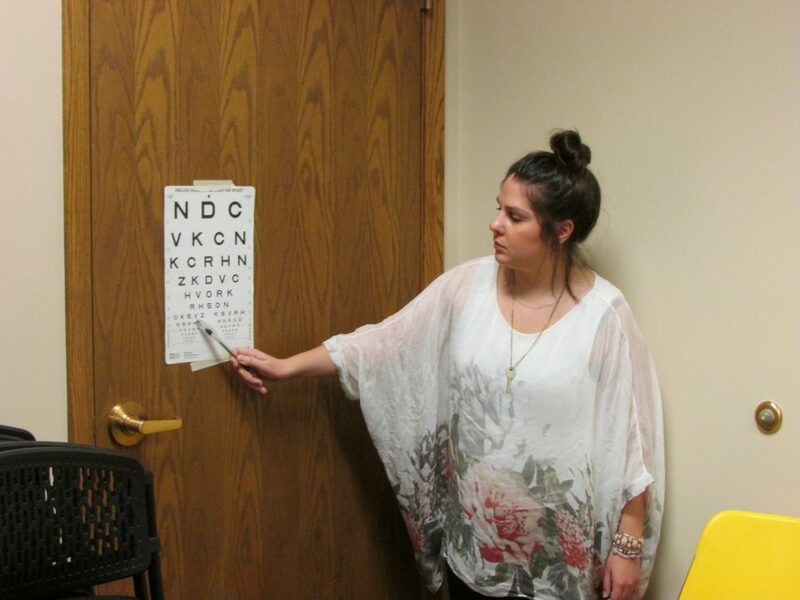 This Essilor affiliate has teamed up with Preventing Blindness Wisconsin to help children in their local community receive the vision care they need. 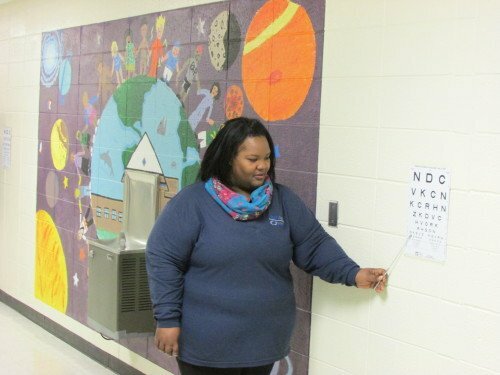 Studies show that unhealthy vision has a significant impact on long-term health, school performance as well as on emotional and social development. This is no surprise considering that 80% of learning happens visually for most children. 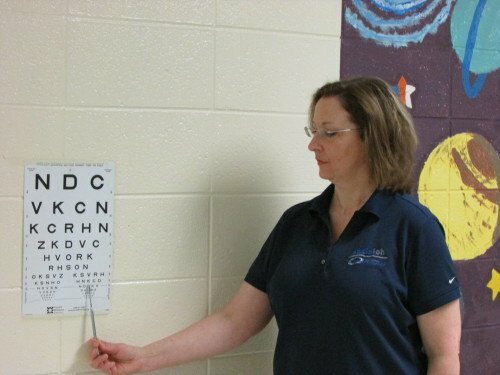 As a consequence, those who experience vision problems learn less efficiently than their peers and run into difficulties at school. Figures also prove that uncorrected childhood vision problems impact literacy levels and continue into adulthood. Despite these facts, tens of millions of children all over the world still suffer from undiagnosed vision problems that affect their education and, later in life, their work opportunities. In the US alone an estimated 25 million children have uncorrected vision difficulties. Through initiatives such as the annual Kids Vision Fest, the Essilor Vision Foundation, in partnership with Kids Vision For Life, screen schoolchildren all year round for vision problems and provide glasses that are customized to the needs of each individual child. 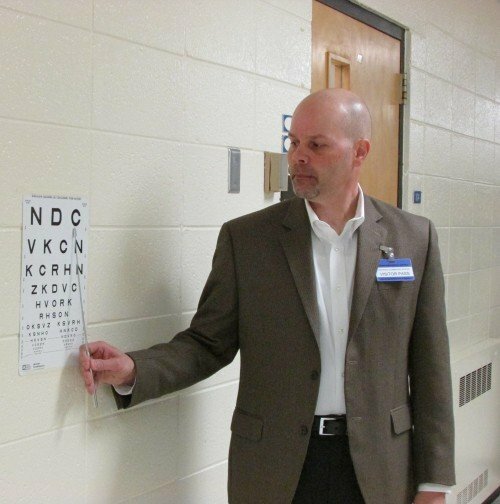 Now Satisloh North America, one of the leading machine manufacturers for ophthalmic and precision optics equipment and affiliate of the Essilor Group, has teamed up with Prevent Blindness Wisconsin to help local school children enjoy healthy vision. 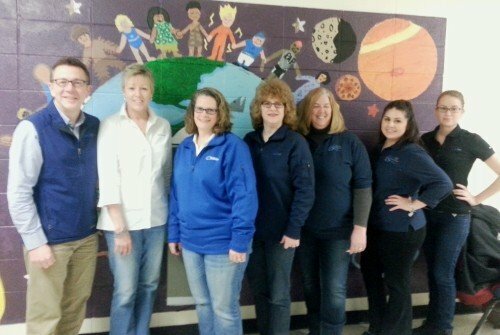 Fourteen Satisloh employees took the Certified Children’s Vision Screening training, dispensed by Prevent Blindness Wisconsin, and went on to screen 220 first, third, and fifth graders at Rockfield Elementary School in Germantown. 32 children did not pass the screenings and have been referred for follow-up care. Giving back to our community is important. And in 2016, Satisloh North America is making a concerted effort to increase the impact we can make on people’s lives through the gift of vision. Given our industry, equipment that produces prescription lenses for eyeglasses, it’s a natural fit to work with Prevent Blindness Wisconsin.